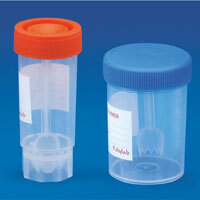 We present to our esteemed clients with the finest quality Laboratory Containers. 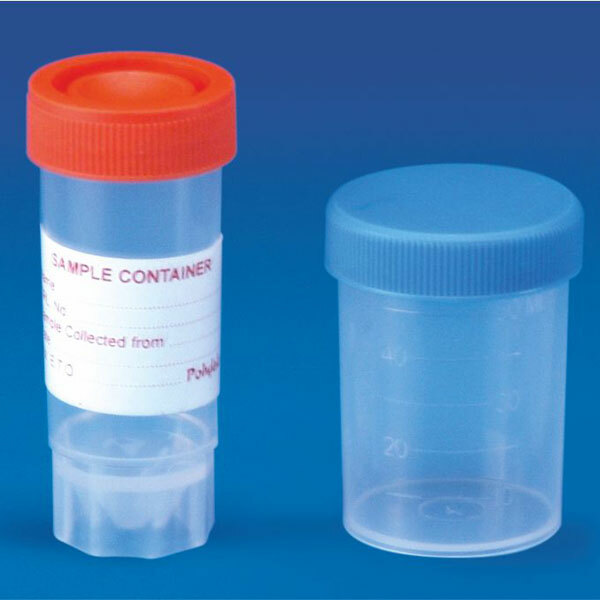 These Laboratory Containers are available in a wide range that comprises of Stool Container and Urine Container. These Laboratory Containers are manufactured as per the approved standards and are tested by the experts under strict industry norms. More over, we offer our Laboratory Containers at market leading prices. We offer best quality Urine Container s which can be used for collecting a wide range of samples of sputum, urine etc. Molded in polypropylene these containers are excellently leak proof. These Urine Containers are manufactured from best quality raw material and are durable in nature.